Sia Bridal Studio, located at Guruvayur in Thrissur, The salon was lit opened by the great Indian cine artiste Malavika Wales on November 2010 - is one and only specialized bridal make up studio in Guruvayur; we have a specialized team for Bridal Make up in our studio. 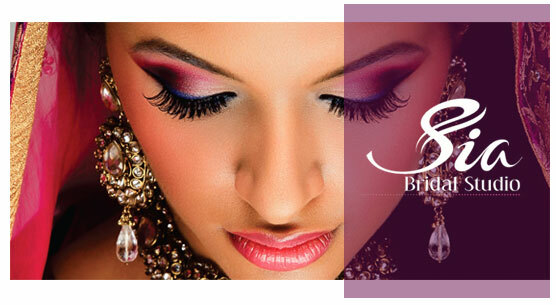 We aim to make every bride feel as beautiful as they deserve, on their very special day. 100% customer service excellence is maintained in the Guruvayur bridal studio also by a strong management team along with skilled and talented work team. We offer the best Salon service in affordable prize and we always maintaining our quality of service for delighting our clients.